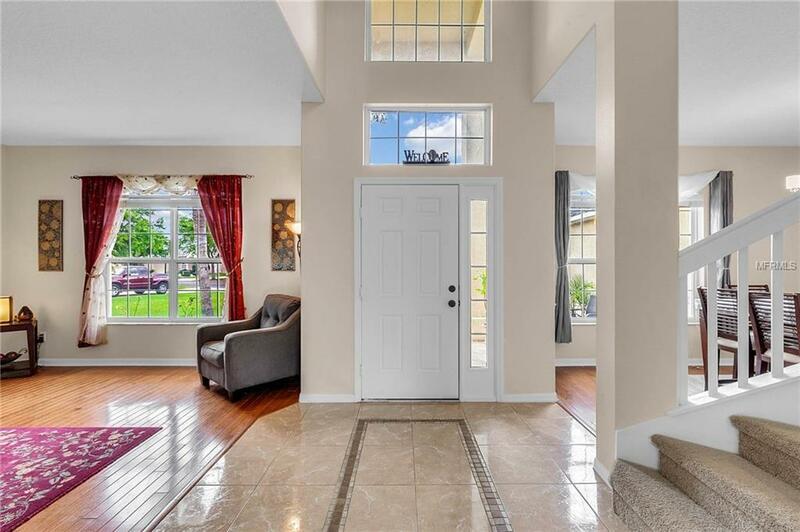 From the impressive two-story entry to the newly remodeled kitchen this home invites you and your family to spread out in this spacious 5 bedroom, 3 bathroom house with a bonus room. This move-in ready house provides ample space for everybodys needs and wants. 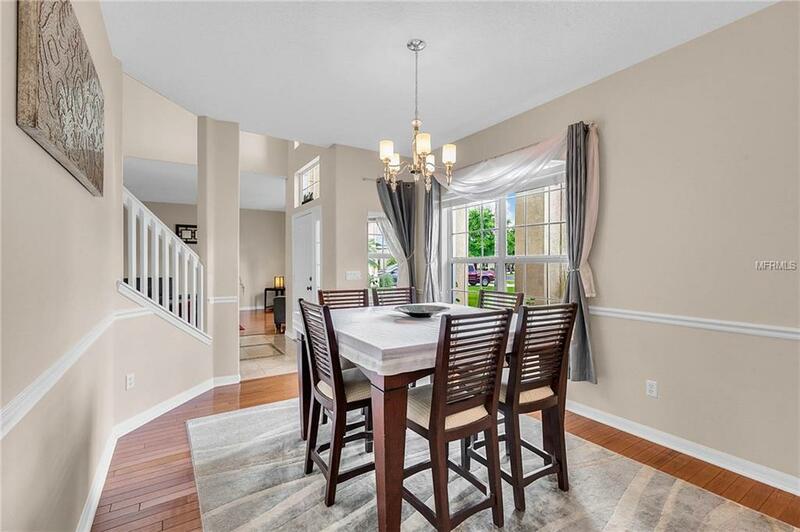 The beautiful kitchen with its huge center island, large breakfast bar and dining space is a chefs delight with granite counter-tops, upgraded cabinets, tiled backsplash, and the fancy composite sink. Offering one bedroom and a full bathroom downstairs this house is also perfect for having guests stay over. The other bedrooms and the sizable bonus room are located upstairs offering the possibility to transform the bonus room into a 6th bedroom! Both A/C units have been replaced (2013 and 2015) and upgraded with the UV germicidal lights feature to keep those allergies at bay. A newer water heater, dishwasher, microwave, and stove will give you peace of mind. 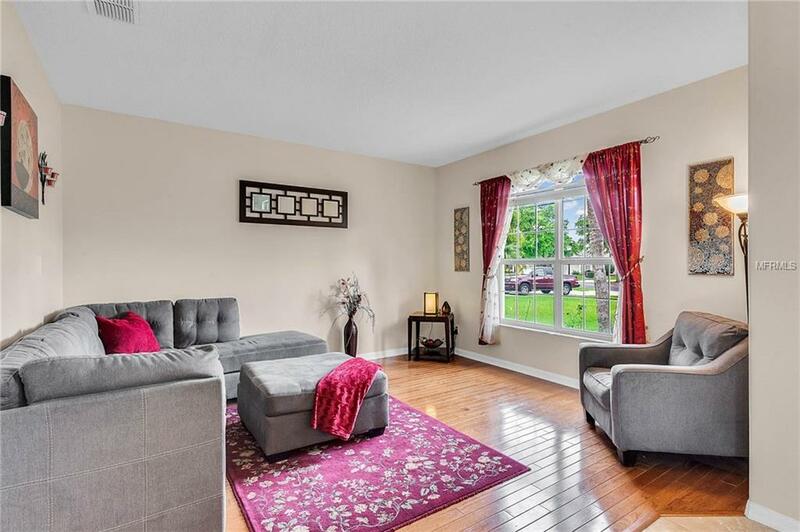 All upstairs bedrooms have brand-new carpets. The fully fenced backyard is large and ideal for your furry friends to roam around in. Located in the guard-gated community of Stoneybrook with an abundance of amenities for residents like a state-of-the-art clubhouse, a fully equipped fitness center, a large community pool, a playground, sports fields, basketball courts, tennis courts and walking trails. Digital HD cable and high-speed broadband internet are included. 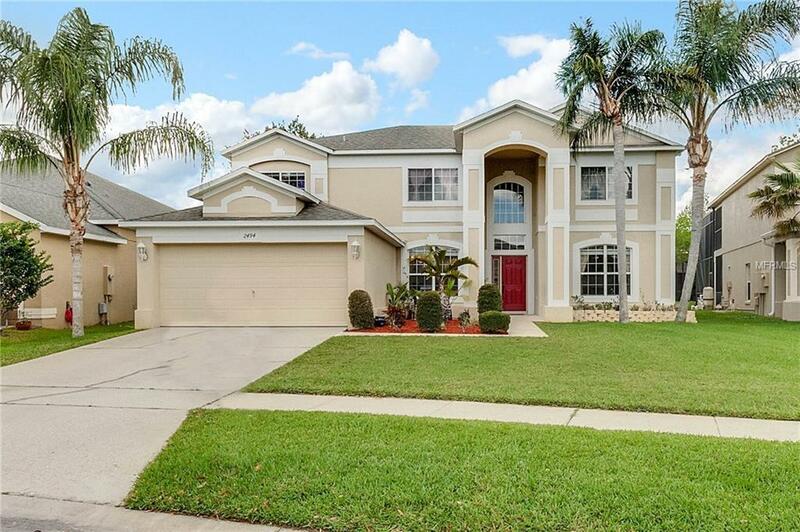 Stoneybrook is zoned for A-rated schools and is close to shopping, UCF, MCO Airport and 528 as well as 417 and 408. Amenities Additional Fees Stoneybrook Charges A Capital Contribution Fee Of $1600 To New Owners At Closing.